Marriage is a beautiful sacrament in the life of the Church, whereby a man and a woman is united for the rest of their lives. It is a life-long commitment which involves freedom, consent and responsibility. To begin arranging your marriage, we ask that you contact the parish at least six months ahead of your proposed wedding day. This is in order to reserve the date and to allow time for us to take you through the necessary preparation. ​Normally, couples who are legally free to marry are able to get married in the Catholic Church as long as at least one of you is a baptised Catholic, and neither of you has previously been married. If this is not the case, please speak to the priest who will advise you of what possibilities may exist. ​If you do not normally attend Sunday Mass at the moment, we would like to suggest that you think about beginning to come. As well as being a highly enjoyable family and social occasion, a wedding in Church has the special aspect of making your commitment to one another in the presence of God, and so it is an important spiritual moment. If it has been a while since you last attended Mass, please do not be afraid. There is some useful information on our website to help you to COME BACK TO CHURCH. The Dupuis Centre is available as a venue for your wedding reception if you wish. A large function room can be booked and offers a low-cost, but very pleasant environment for your reception. To get married at either St John's, St Joseph's or St Thomas, Wroxton, we require couples to live within our parish boundaries. If this is not the case, we usually require there to be an historical or family link with either the parish of St John's or St Joseph's. ​Please contact the parish office for more information about this. Getting Married outside of Banbury? ﻿If you live in Banbury, but are getting married in a Catholic Church in another parish, diocese or country, then you will be required to complete the relevant paperwork and preparation at St John's or St Joseph's (depending on which parish you live in). Please contact us as soon as possible, in order to complete the preparation in plenty of time. You will also be asked to attend a marriage preparation day here in the parish. 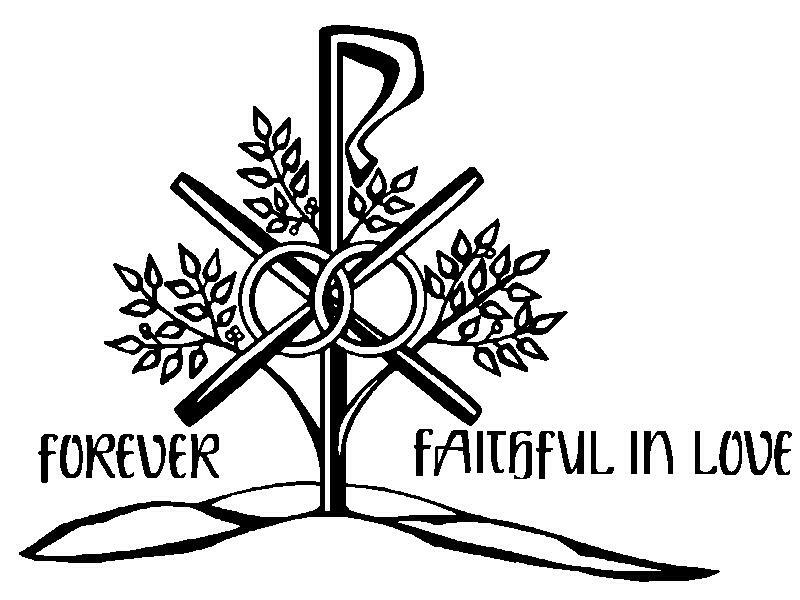 This is to ensure that you understand and accept fully the Catholic Church’s understanding of marriage and the nature of the commitment that you will be making when you exchange your vows. It will also help you to think about some of the practical realities of the life you will be sharing once you are married. This is question we are often asked, and although some families spend a great deal of money, a wedding does not have to be expensive. When you meet with one of the priests, they will explain more about this. Your first step is to contact the parish office to begin arranging your marriage. Visit our CONTACT PAGE for the various ways to do this.